Begin by gathering your delicious ingredients. 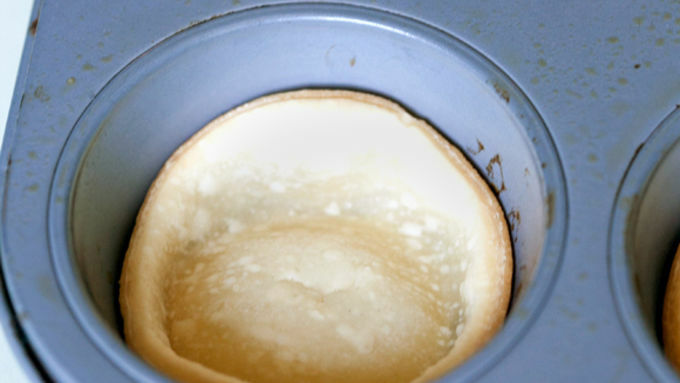 Grease the cupcake pan and place the circles in each cupcake tin, pushing down to the bottom. 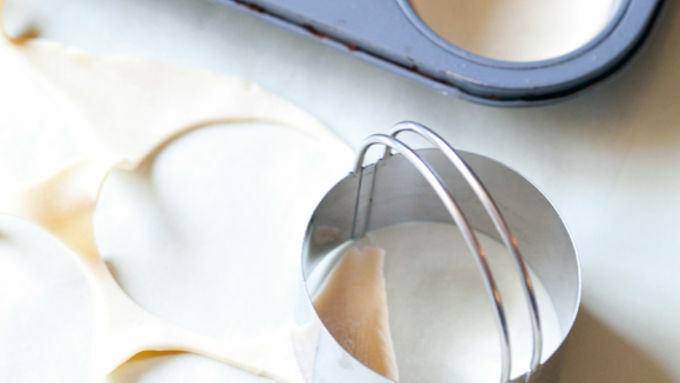 Leave a small edge of crust to fill them. Bake in a 425°F oven for about 8 minutes or until crust is light golden brown. Let the crust cool completely while you make the whipped cream. Add 1 cup heavy cream and 1 tablespoon powdered sugar into an electric mixer and mix on high until thick. 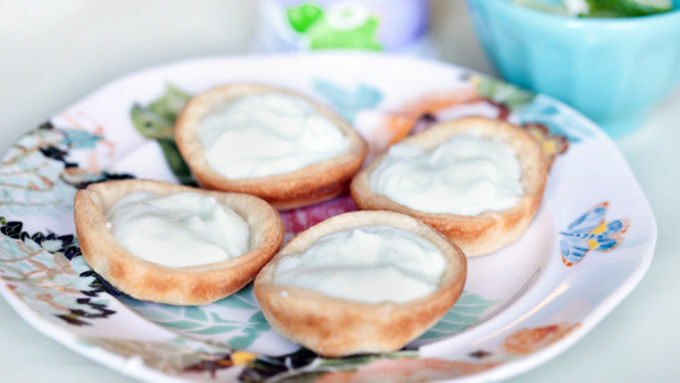 Remove crust from cupcake pan and spoon in approximately 2 tablespoons key lime yogurt into each piecrust. 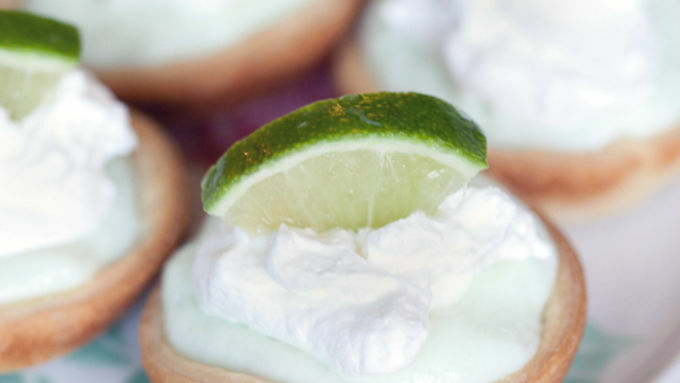 Top with whipped cream and a small wedge of lime and enjoy!! I recently took a pie class to improve my pie-making skills, and I learned so much that I wanted to share my new skills with you! Along with some insightful tips, I learned that pie is such a versatile dessert that a recipe is not always required. 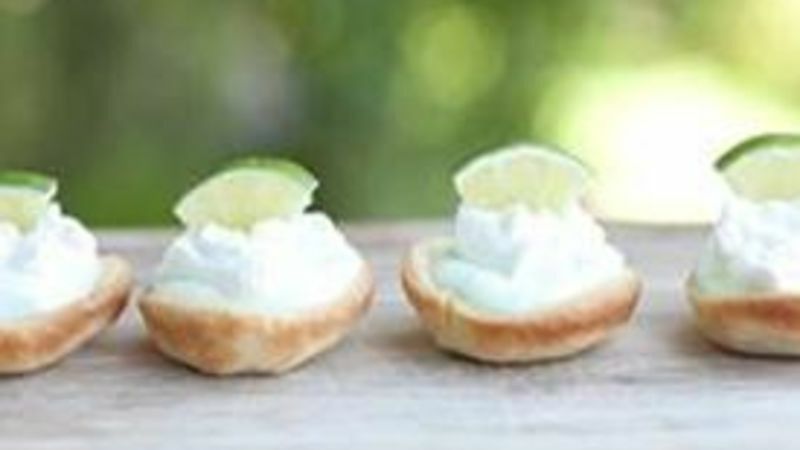 These Mini Key Lime Pies are beyond easy! 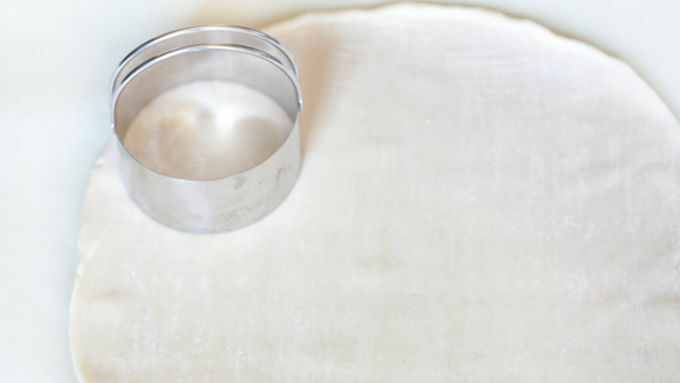 Start with a flaky, buttery crust (make your own or try Pillsbury pie dough). Then add a filling and serve with your favorite ice cream or whipped cream! Maybe that’s where the expression, “easy as pie” comes from. 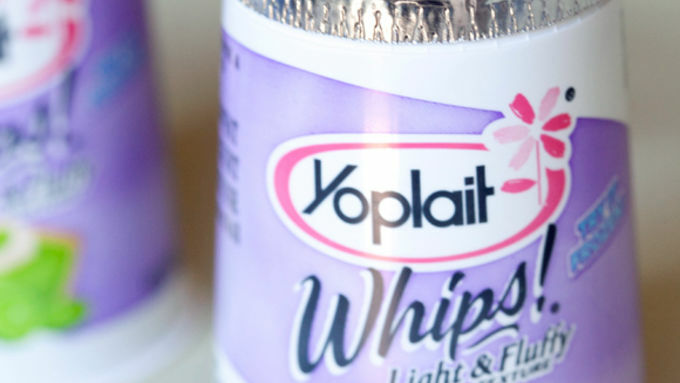 ;) For this recipe, I used Yoplait Whips! Key Lime Pie yogurt and it’s as easy as spooning it into the center of each crust. The yogurt has just the right amount of sweetness, and topped with the whipped cream you have one tasty little pie. They’re super cute and the perfect bite-sized treat for any party!